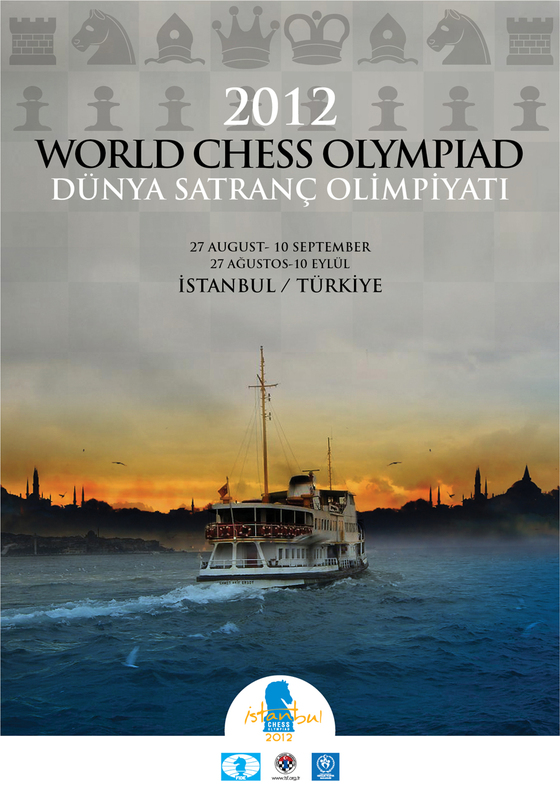 The closing ceremony of the 40-th Chess Olympiad which took part in Istanbul, took place on September 9 in the hall of the WOW Hotel, the place that became a warm and friendly house for many participants. It is true that such ceremonies always attract the attention of not only spectators and players but also a wide range of Mass Media. Armenia, Russia win gold medals in the 40th Chess Olympiad! In the last round of the 40th World Chess Olympiad Armenia was matched against Hungary. 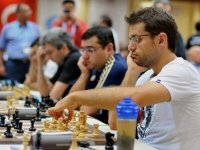 Levon Aronian secured a perpetual against Peter Leko, and the other games continued. After the time control Gabriel Sargissian drew the rook endgame against Ferenc Berkes, and Sergei Movsesian scored a crucial victory against Zoltan Almasi. 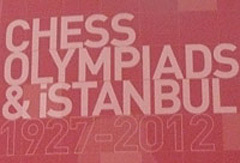 Eventually Vladimir Akopian held Judit Polgar to a draw to mark the start of huge celebration for Armenian gold medal. Congratulations! If the summary, which we have published before, caused misunderstandings we are very sorry for it as it was not our intention. Fontaine: We start our press conference with Yuri Garrett, the board director of ACP and the first question is when was ACP founded and how many people are there in the board? Garrett: ACP was set up in 2003 and the organization is based in Paris, in the heart of Europe and since then there were several General Assemblies, managing the organization from one General Assembly to another. The last board was elected in the end of 2011 and started to work in 2012. It is directed by Emil Sutovsky, a grandmaster from Israel.